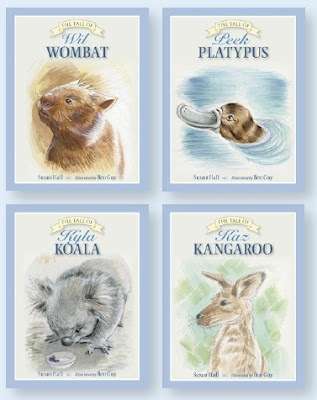 One of my favourite Australian-themed series this year, Animal Tales by Susan Hall (National Library of Australia) has been released in a gorgeous boxed set, just in time for Christmas. This stunning collection of tales is a true modern classic - featuring four adorable, iconic Australian animals and their adventures in colonial Australia. 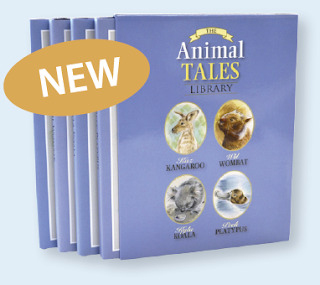 See our review of the Animal Tales books here and check out the NLA website for more info on this beautiful set of books. Priced at $49.95, it would make an ideal Christmas present for both kids at home - and overseas.